Stance options: 16.25 - 22.25"
Fits a broad range of size and ability. A light, strong board with 4 channel bottom, thin edges and wide mid section for easy air. 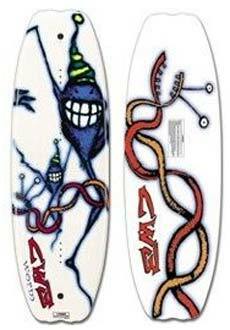 A short board with a bigger board feel, the Worm is perfect for beginners up to Grom level.